V-Go indicated for use in adult patients requiring insulin. †A U-100 fast- acting insulin should be used with V-Go. Humalog® (insulin lispro [rDNA origin] injection) and NovoLog® (insulin aspart [rDNA origin] injection) have been tested by Valeritas, Inc. and found to be safe for use in V-Go. NovoLog® is a registered trademark of Novo Nordisk A/S. Hear a Nurse Practitioner talk about how V-Go can help overcome the burdens of adherence to multiple daily injections, resulting in an increase in morale for her patients and better compliance. References: 1. 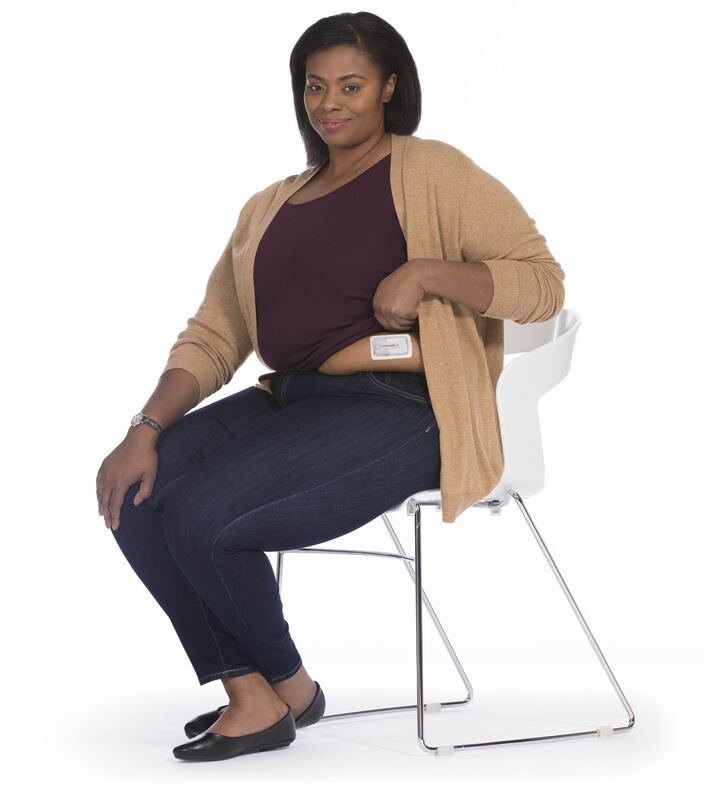 Lajara R, Fetchick DA, Morris DA, Nikkel C. Use of V-Go® insulin delivery device with sub-optimally controlled diabetes mellitus: a retrospective analysis from a large specialized diabetes system. Diabetes Ther. 2015;6(4):531-545. 2. Instructions for Patient Use. Valeritas Inc. 2018. 3. Kapitza C, et al. J Diabetes Sci Technol. 2008;2(1):40-46. 4. Grunberger G, et al. Poster presented at: American Association of Clinical Endocrinologists 23rd Annual Scientific and Clinical Congress; May 14-18, 2014; Las Vegas, NV. Abstract 224. 5. Omer A, et al. Poster presented at: American Diabetes Association 73rd Scientific Sessions; June 21-25, 2013; Chicago, IL. Abstract 980-P. 6. Rosenfeld CR, et al. Endocr Pract. 2012;18(5):660-667.